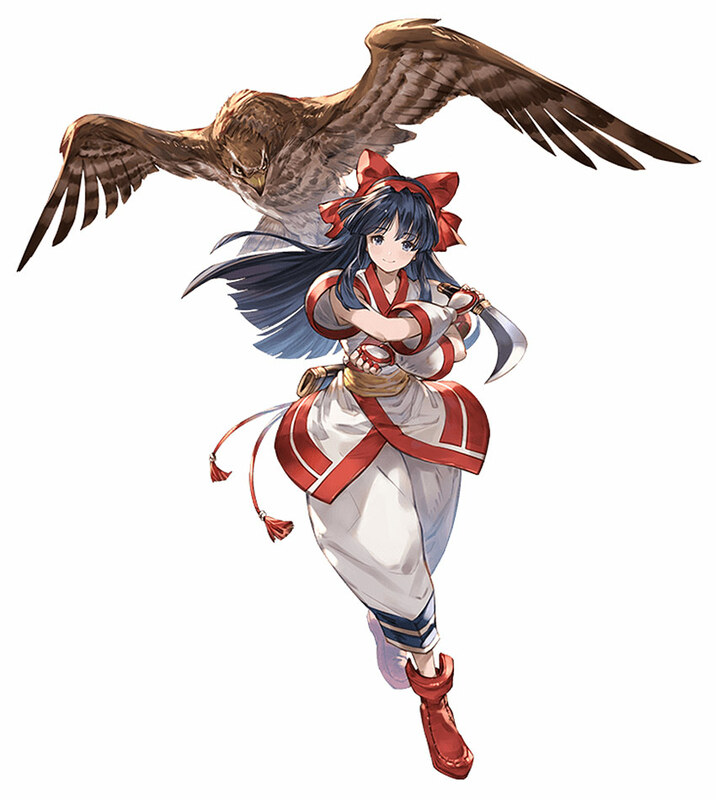 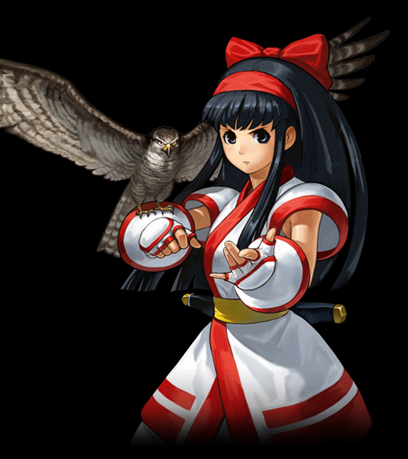 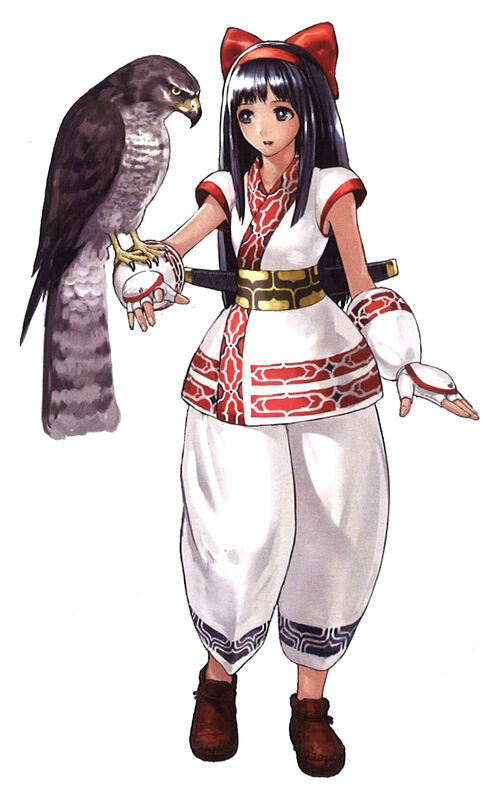 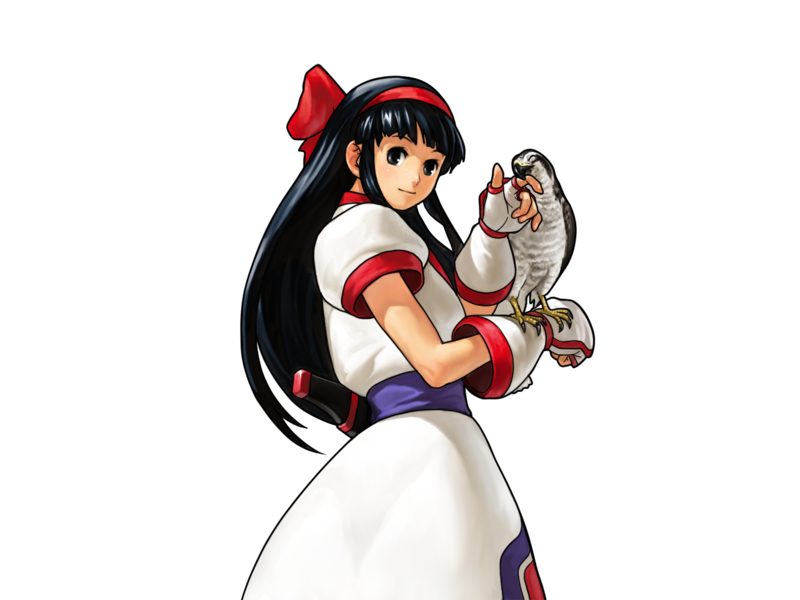 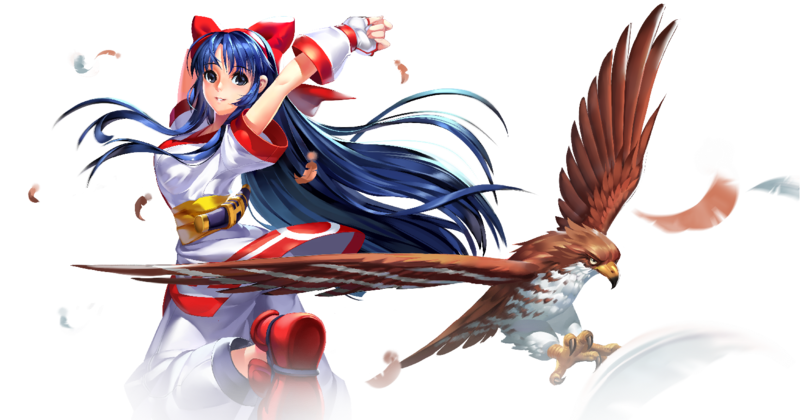 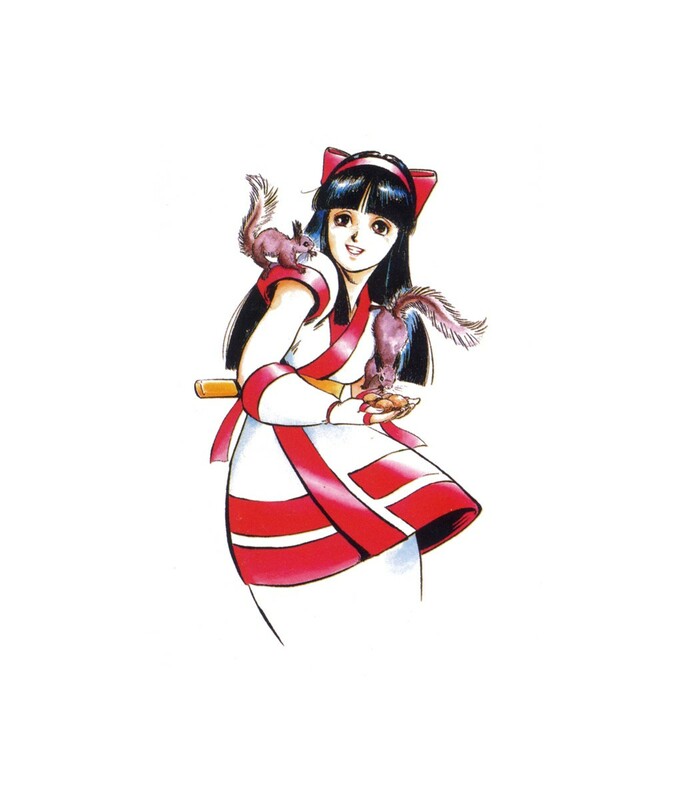 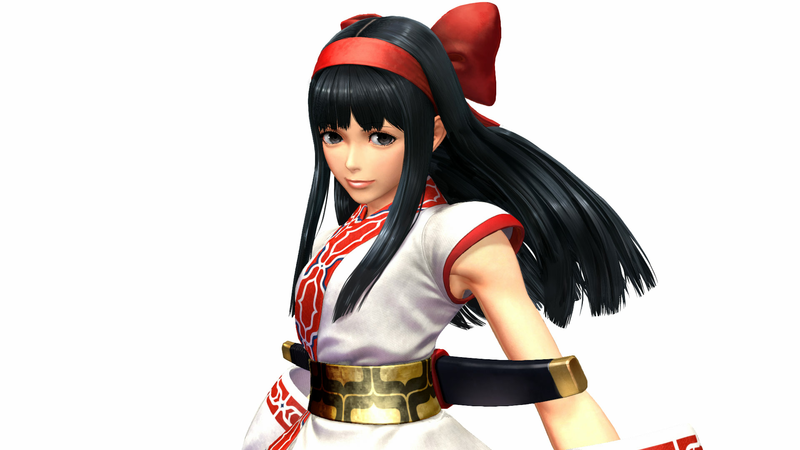 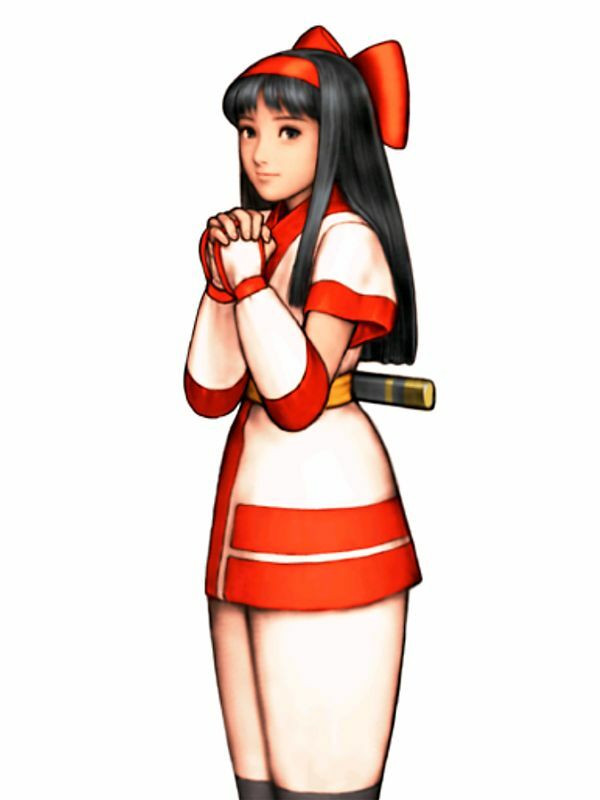 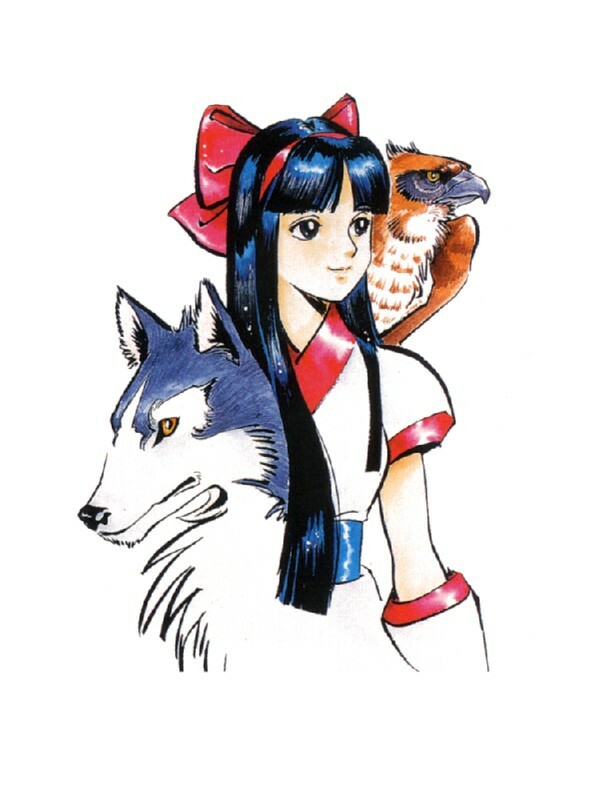 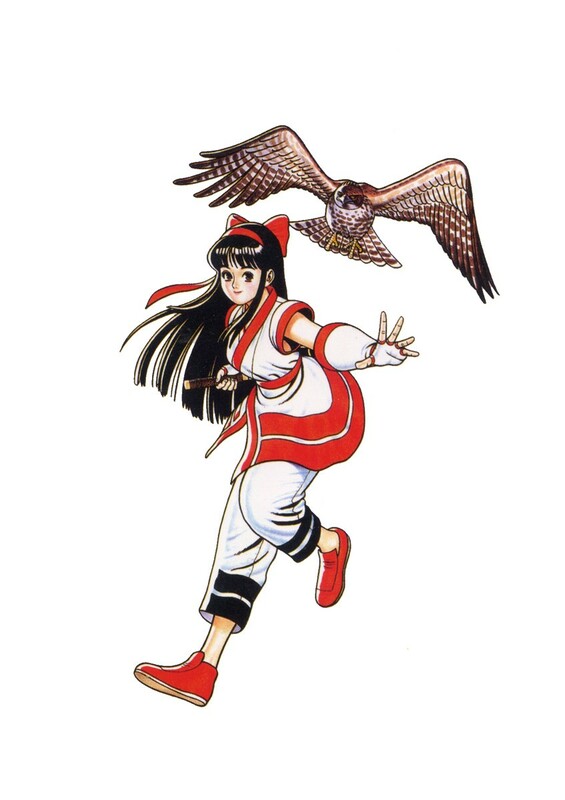 Nakoruru is an Ainu girl who fights with her pet hawk, Mamahaha. 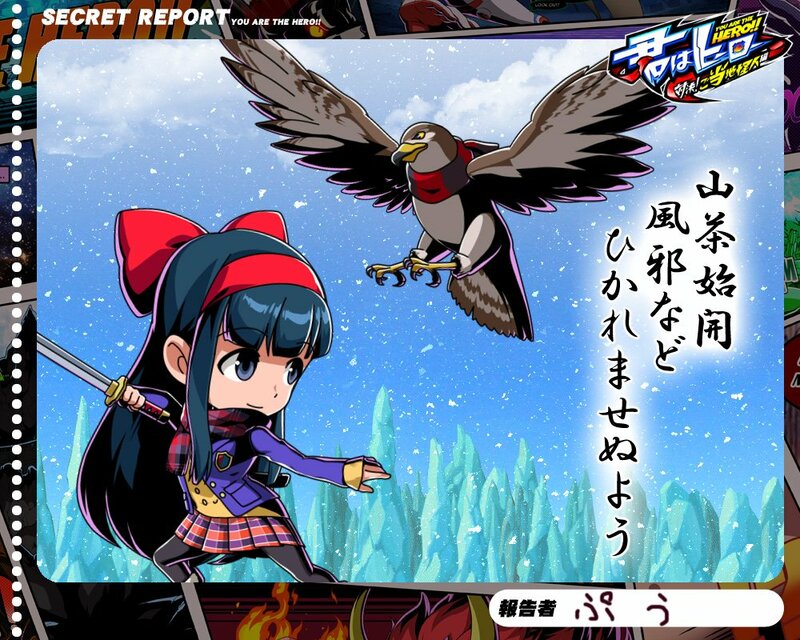 She is a shy and kind girl who loves nature and fights those with evil hearts. 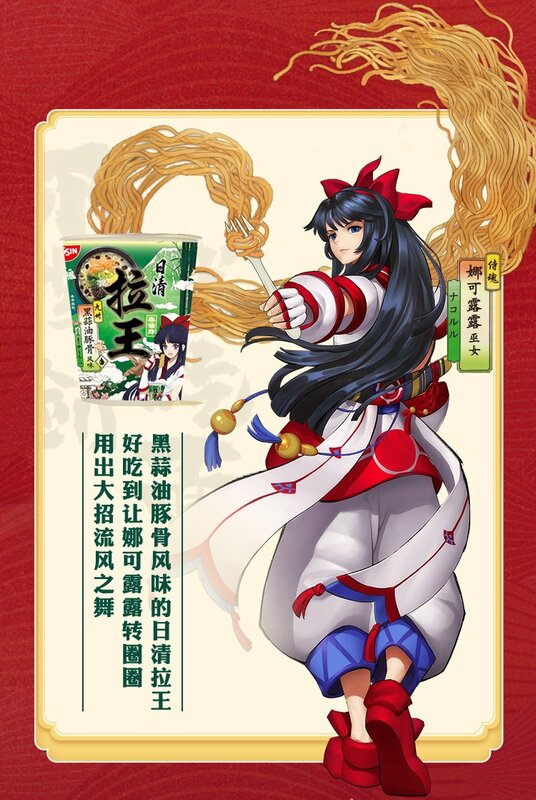 She was born in a family of maidens. 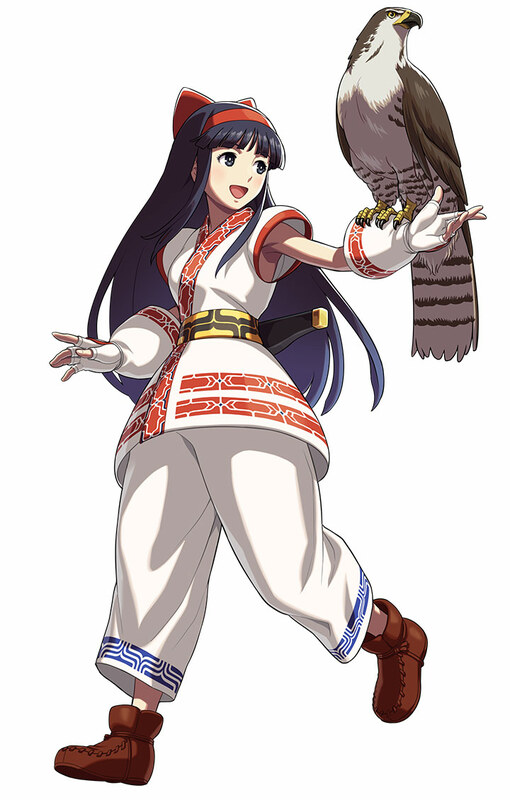 She possess the greatest powers out of all the maidens born in her village. 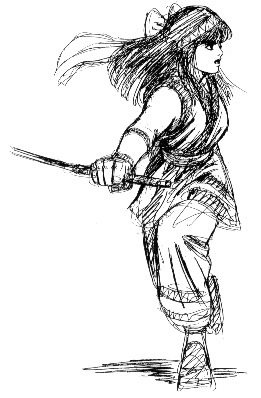 Because of this, she was told by the village elder to find the source of the evil and to defeat it. 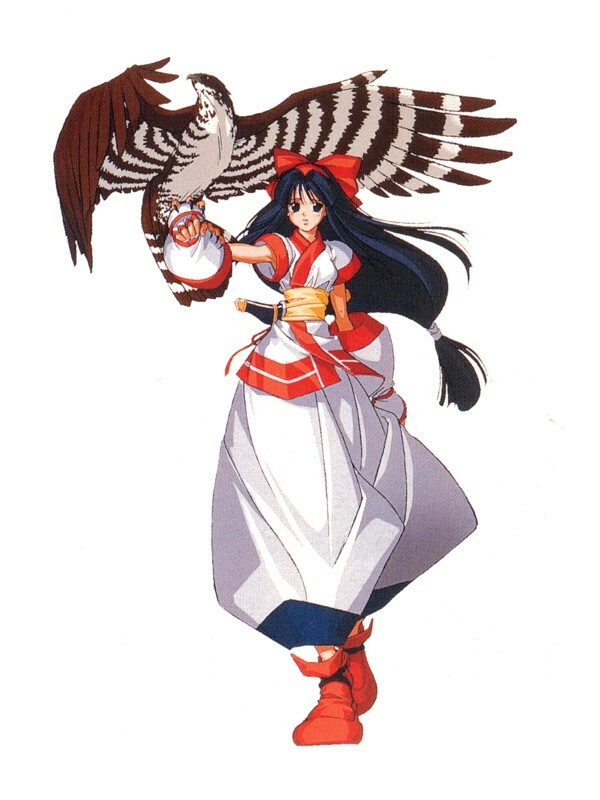 She helped Haohmaru battle Amakusa and was able to defeat him. 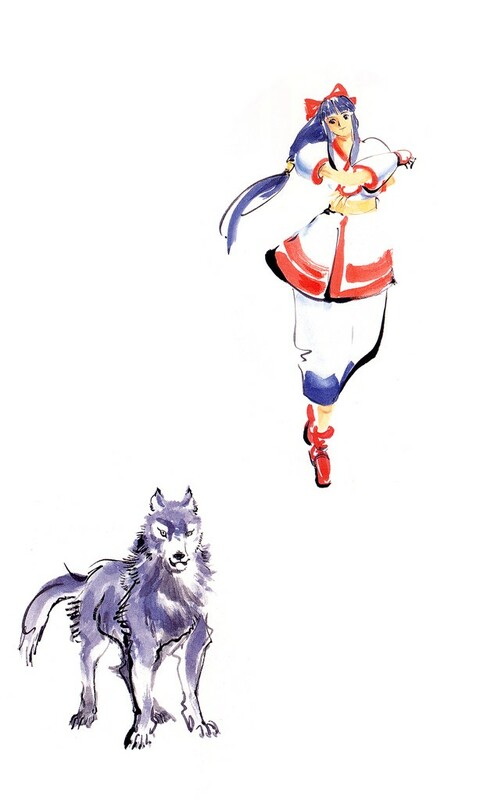 A year later, the voices of nature suddenly stopped talking. 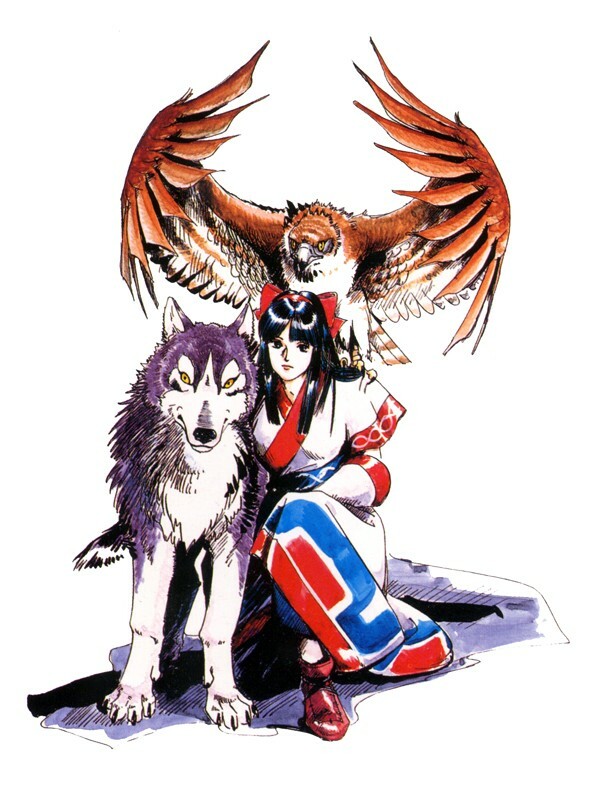 After finding out that the spirits of nature were being sucked into Makai, she set out to put he balance of nature back in order. 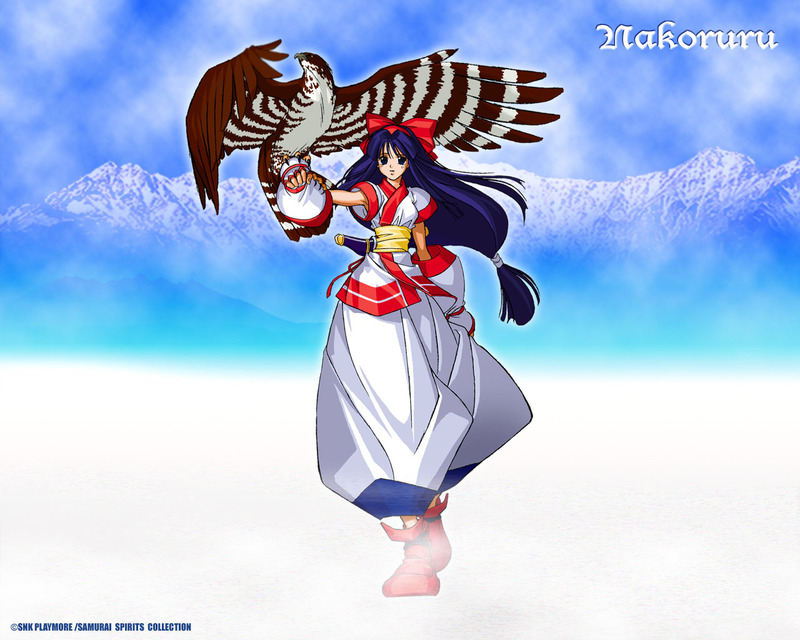 She met her old friend Haohmaru again and the two of them fought and defeated Mizuki. 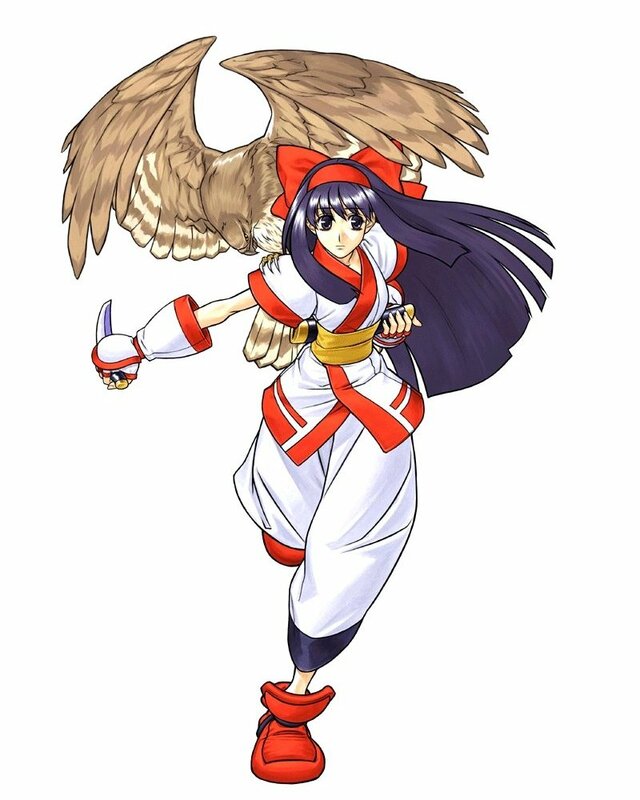 But even after Mizuki was defeated, the balance of nature was still in chaos. 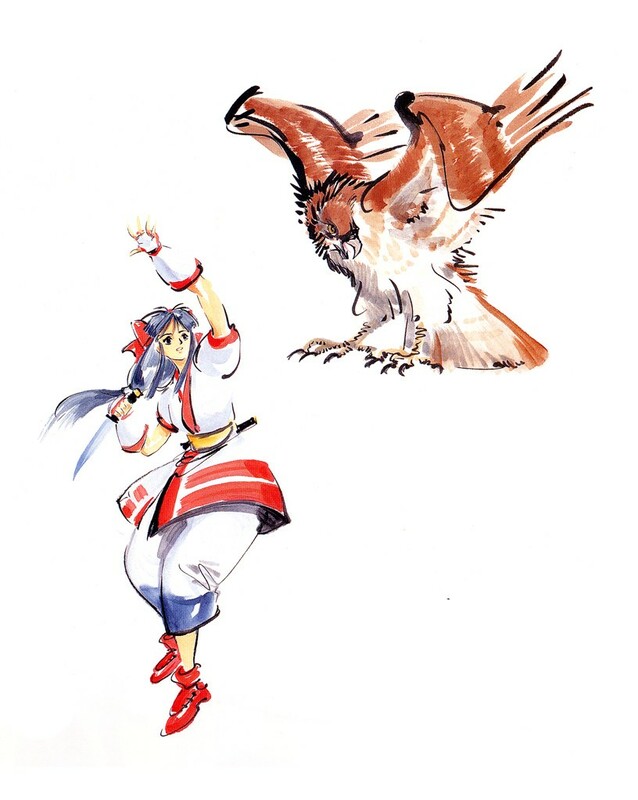 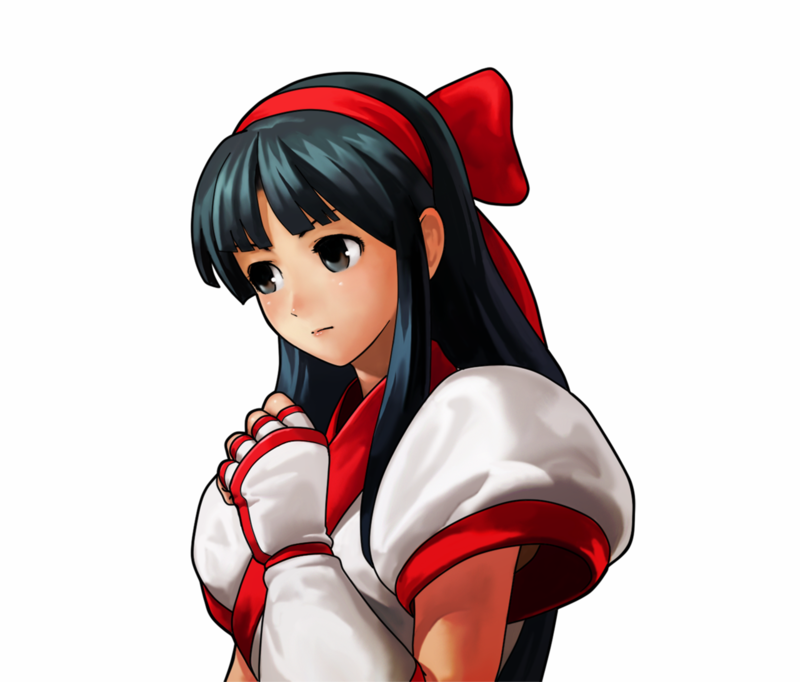 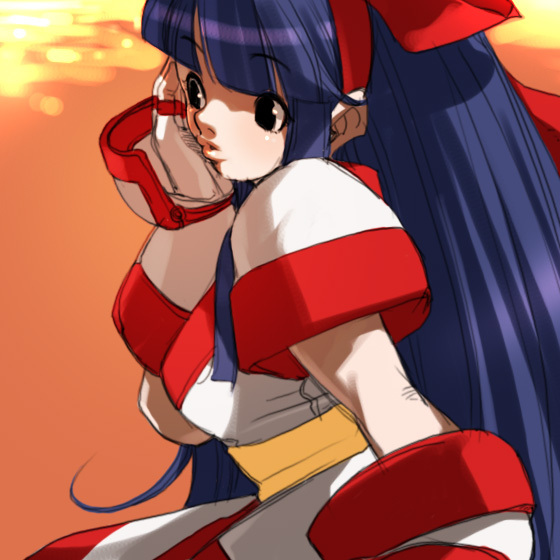 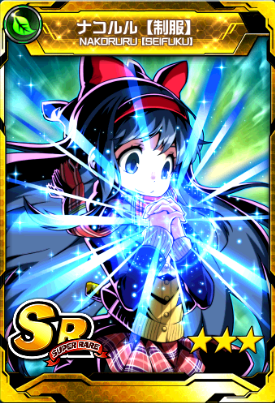 To restore balance, she gave her life and Nakoruru became a spirit of nature. 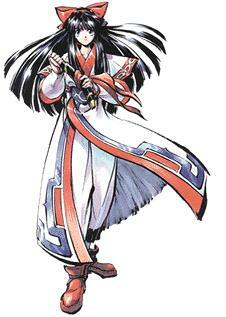 The appearance of Yuga forced her to take a human form again to fight the demons. 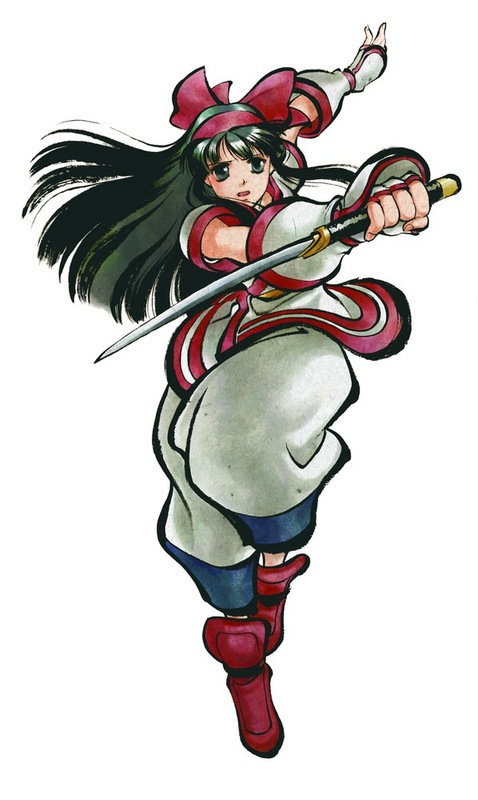 With her sister Rimururu, she helped Haohmaru kill Yuga After the battles with Yuga had ended, she went into a long sleep so Kamui Kotan can heal itself once again. 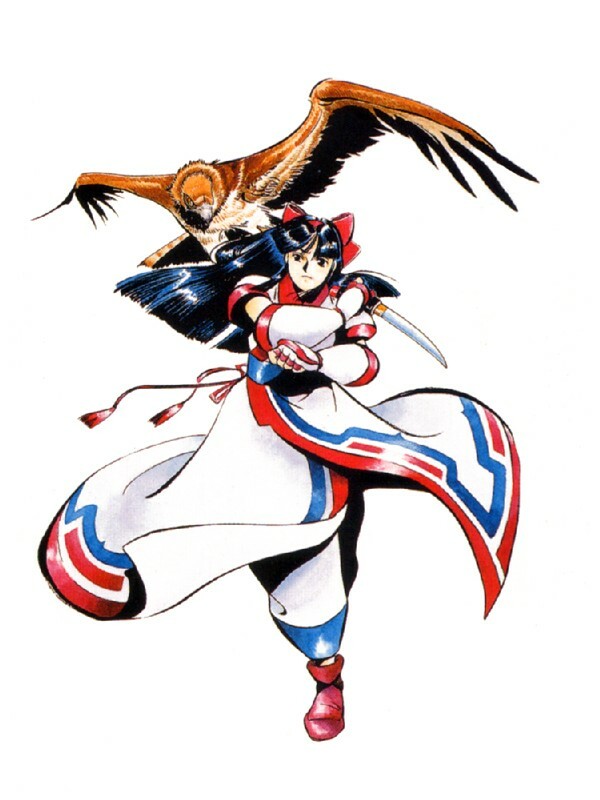 Rera is her alter-ego. 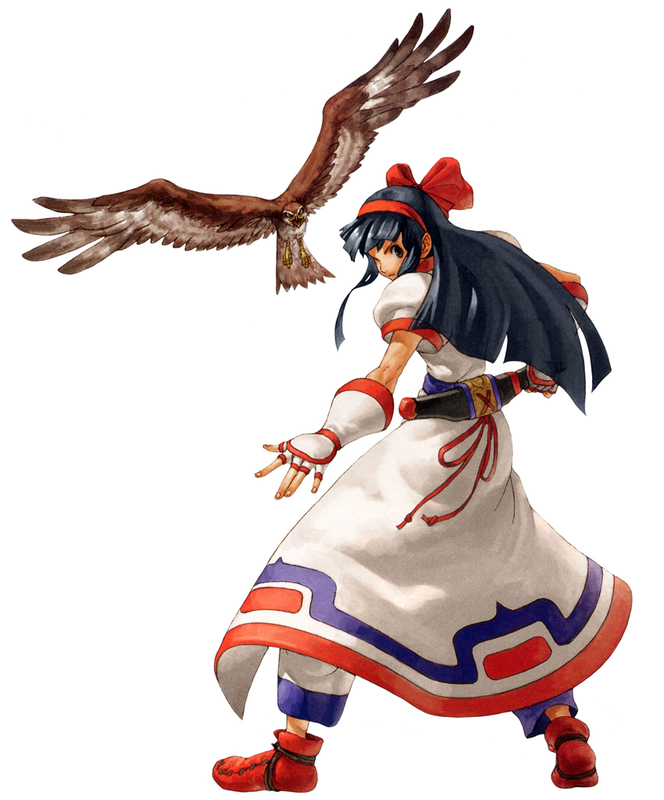 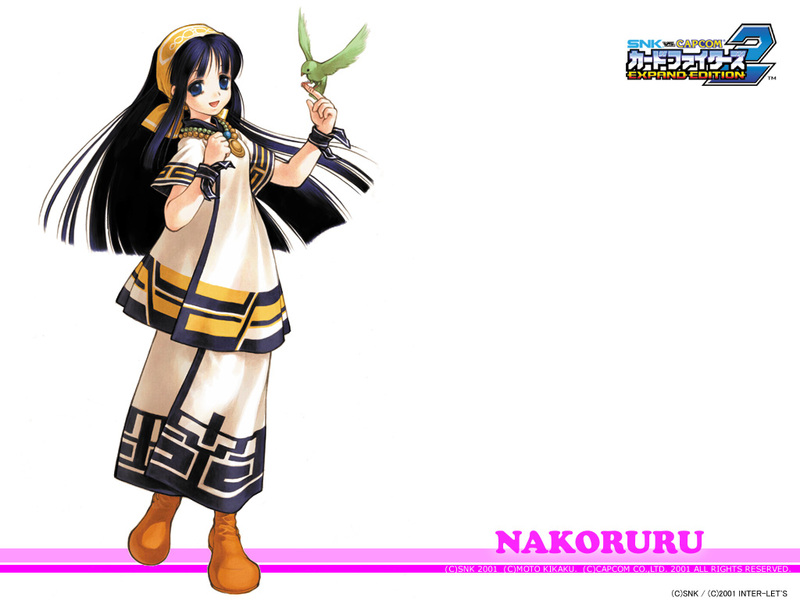 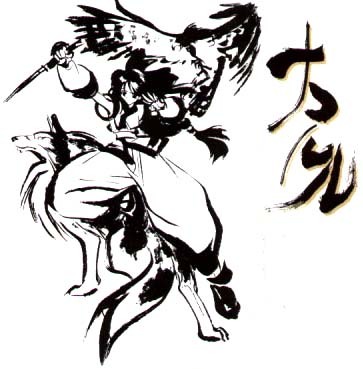 Nakoruru is a tribute to the indigenous Ainu people of Japan. 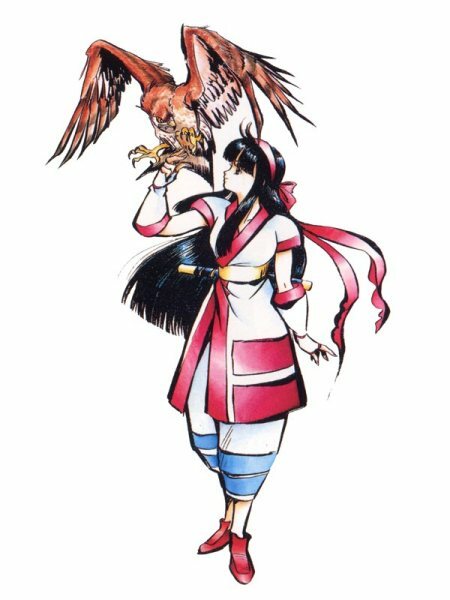 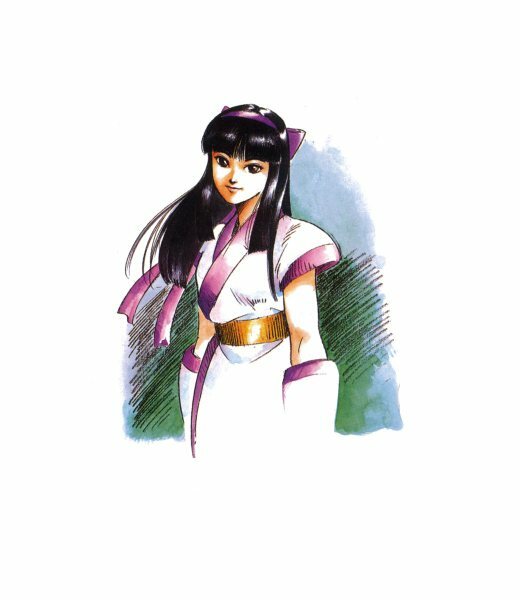 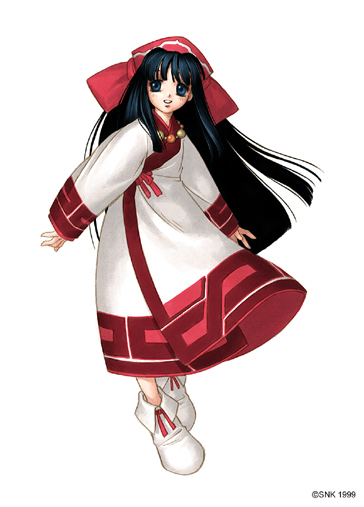 Do some research on the Ainu, and you'll find that Nakoruru attire, her stages, and the spirit of her design pay homage to the Ainu. 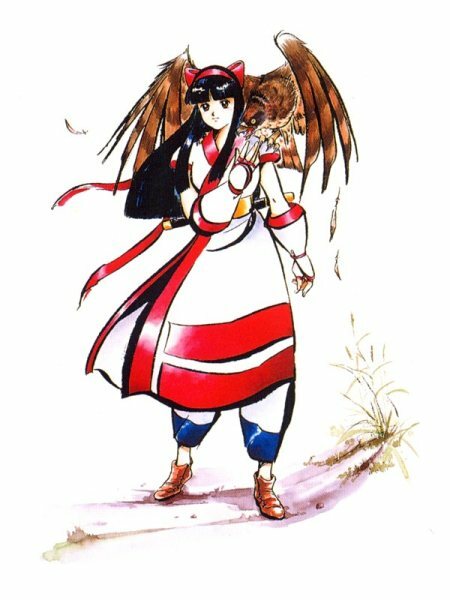 The original nature-loving girl of Samurai Shodown has a very cute and harmless persona, but she can definitely hold her own in battle. 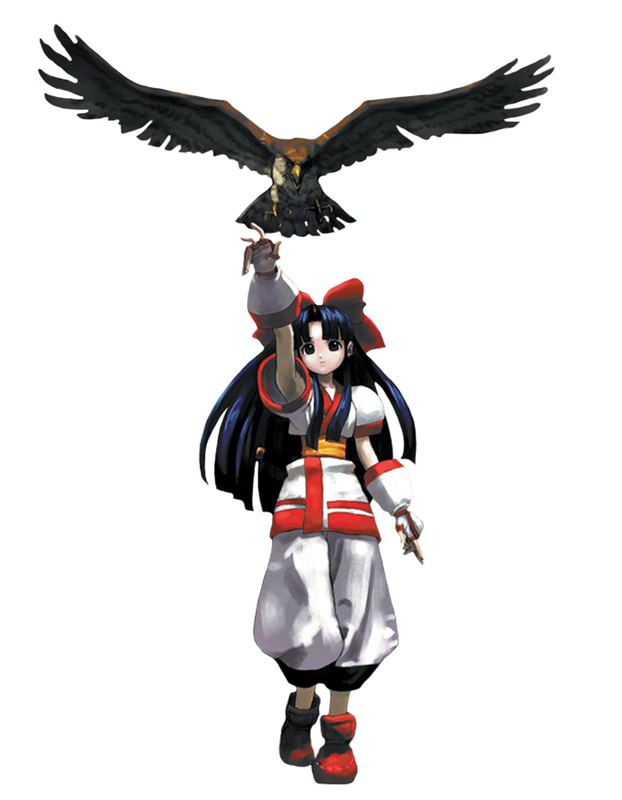 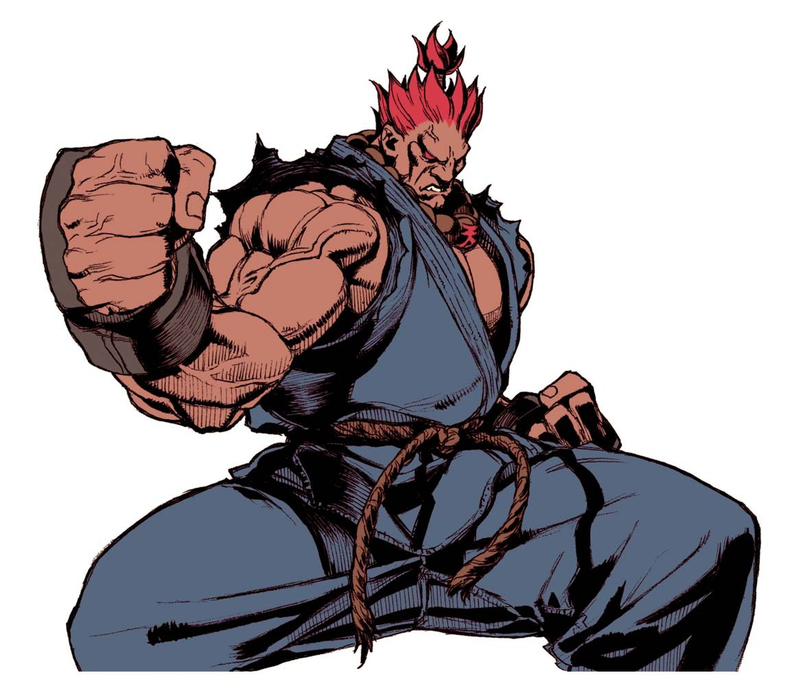 In addition to her unique appearance & charisma, her innovative fighting style where she can use her pet hawk in battle (in a variety of ways) instantly made her an original & memorable character since her debut in the fighting game universe. 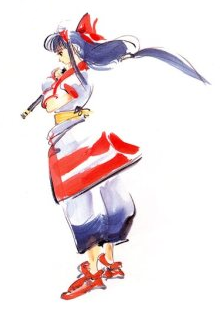 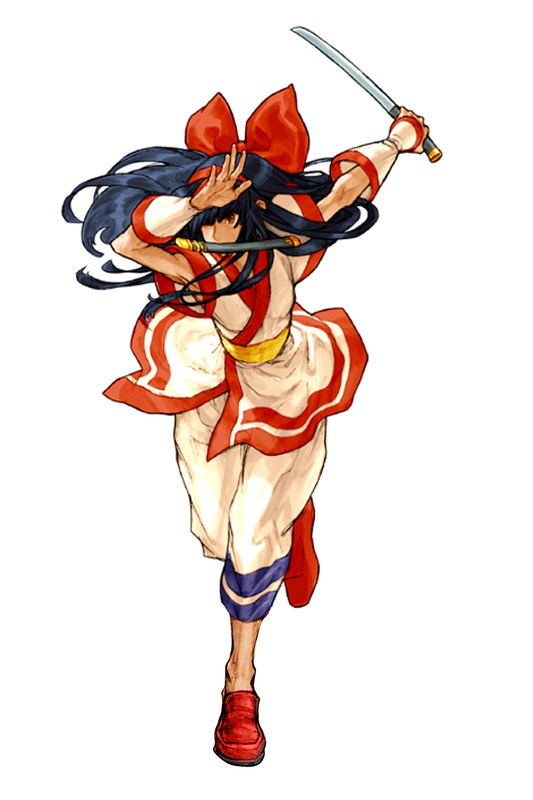 Throughout the Samurai Shodown series, she remained an prominent and fun-to-use character. 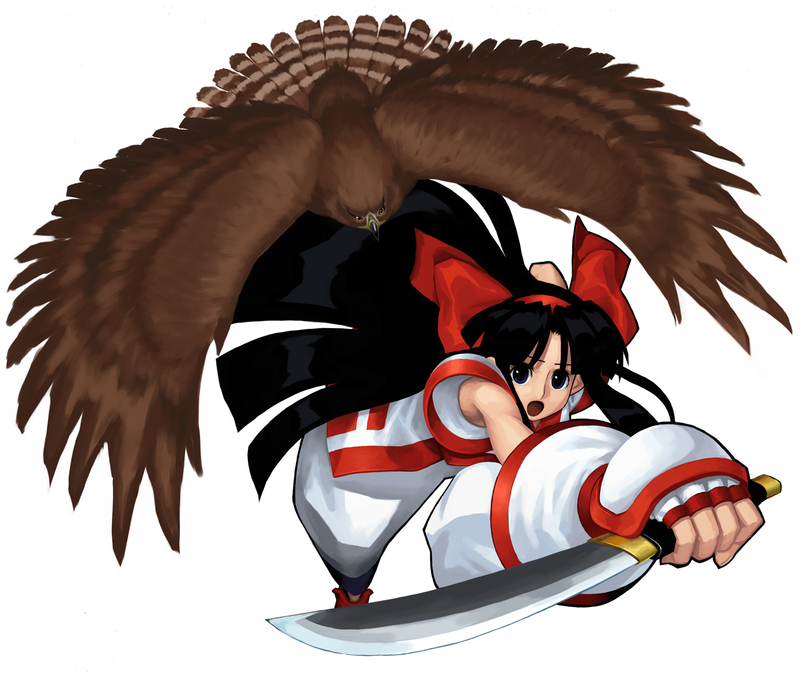 The characters that used animal sidekicks like Nakoruru, Galford & Cham Cham really helped Samurai Shodown stand out among other 2D fighting games. 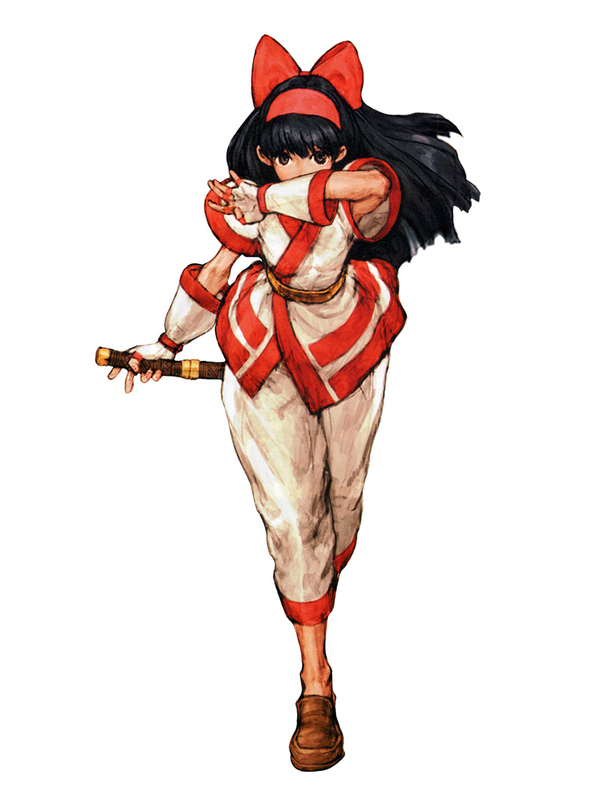 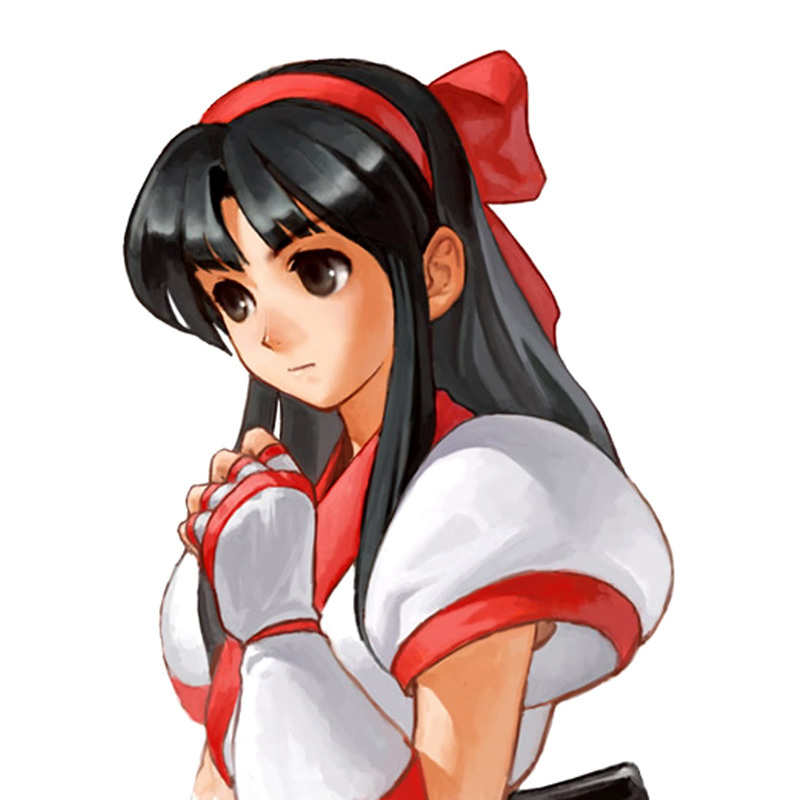 She's a staple character in the series, and her appearances in other SNK/Capcom crossover titles were well-deserved. 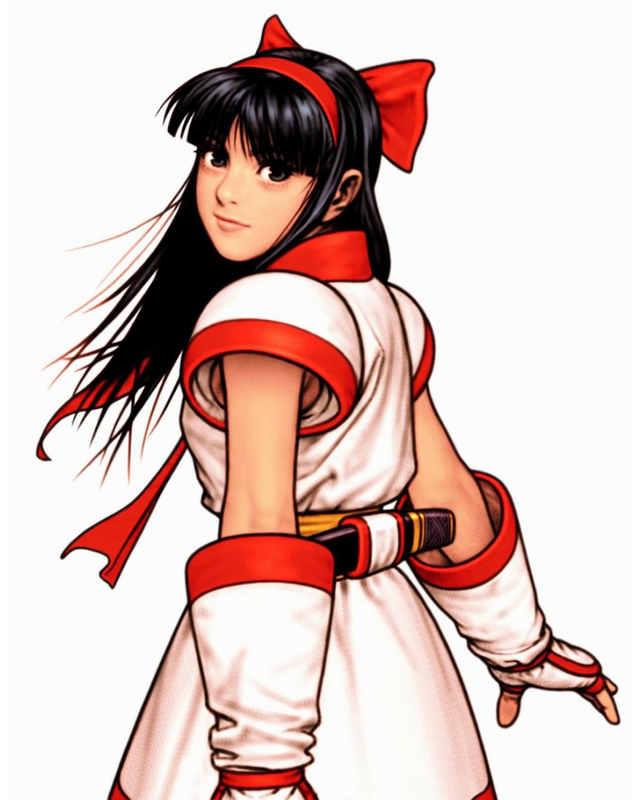 She's also a great example of an awesome fighting game female who doesn't need "sexualization" to be cool and memorable. 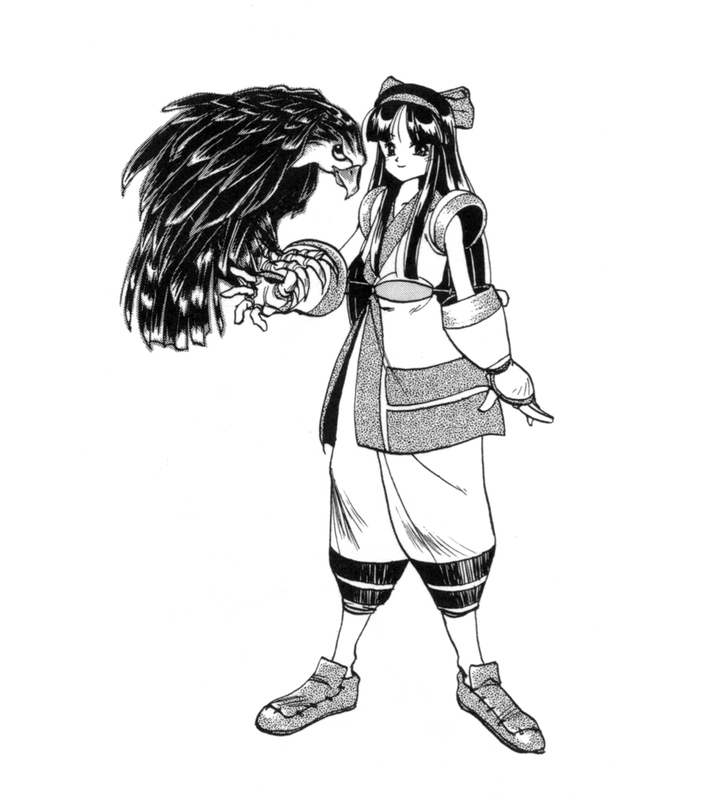 Click Here for more Nakoruru art!